At 34, longtime Liverpool captain Steven Gerrard, left the club at the end of the season, eventually winding up playing for the Los Angeles Galexy . With an illustrious career spanning 17 years, Gerrard had spent the entirety of his professional playing days at Anfield, and this was clearly a difficult choice to make, as was expressed in a statement on Liverpool’s official team website. In light of Gerrard’s stance on his old team, here’s a look at five of the most unpleasant reunions in sports history. Franks Lampard was an absolute legend to the Chelsea faithful. After 13 years at Stamford Bridge, he is among the most popular and successful players to put on the Blues jersey. 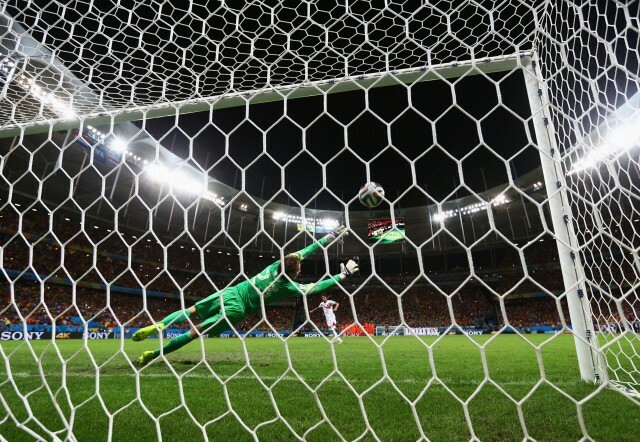 The midfielder was also extremely reliable, as he was often tasked with taking the teams penalty shots. Still, in the summer of 2014, Lampard decided his time at the club was up, and he was prepared to leave for the MLS. However, those plans were put on hold when Lampard joined rival, Manchester City. It was definitely a shock to Chelsea fans. But, it was nothing compared to what happened when Lampard played his former club for the first time. In a twist of poetic justice, Lampard ended up scoring the game’s equalizer, albeit, even he didn’t know how to react. The only thing that might be comparable to the love a Red Sox fan has for their team is the hatred they have for the New York Yankees. This is easily one of the great, and most brutal, rivalries in sports. 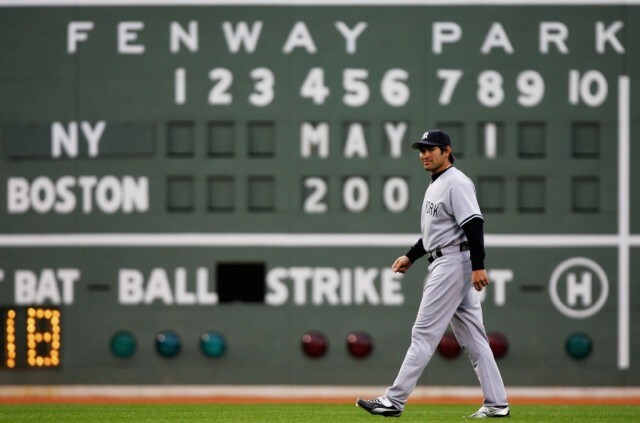 So, it shocked the Red Sox Nation when beloved outfield, Johnny Damon, decided to sign with the Bronx bombers in 2005. Clearly, this was not a popular decision. The city of Boston completely turned their backs on Damon, and a once loving relationship fell apart. Johnny’s allegiance to his new club was made complete when he donned the Yankees’ pinstripes, while also sporting a new clean-cut look. I don’t expect the city of Boston will ever forgive him. JD Drew may have never officially played a game for the Philadelphia Phillies, but that did not prevent the Philly faithful from expressing how they truly felt about the St. Louis Cardinals outfielder. In his first visit to Veterans Stadium, Drew was met “boos,” flying garbage, and projectile batteries. Yikes. 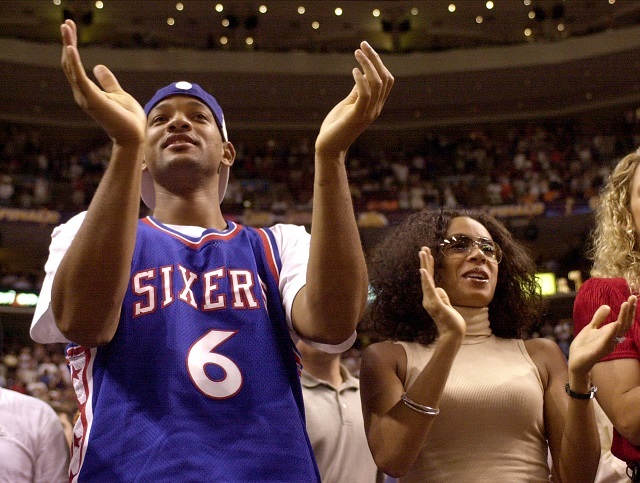 The moral of the story, if there is one, is that Philadelphians are extremely passionate about their sports teams. Oh, and they very much dislike JD Drew. *the author is from Philly, and would like to say that he in no way condone the act of throwing objects at opposing players… but booing is a completely different story. 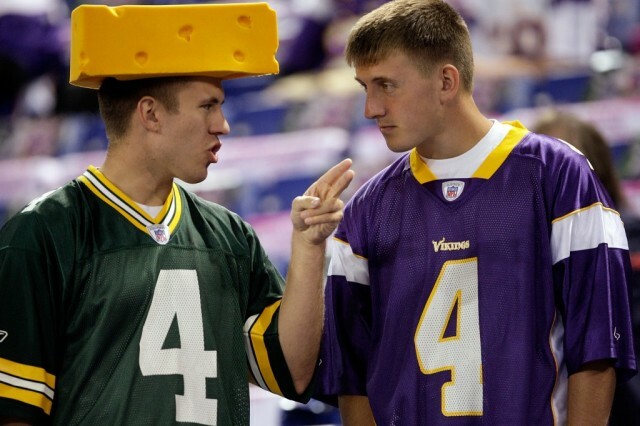 The divorce between Brett Favre and the Green Bay Packers was ugly. He wasn’t ready to retire, but the team was excited about handing the reins over to Aaron Rodgers. Needless to say, it was not a smoothest of transitions. But, Favre is a true competitor, and he was always going to go out on his own terms. Always. So, when he returned to Lambeau field in Week 8 of the 2009 season, wearing a Minnesota Vikings helmet, Favre was clearly out for revenge. And for one night, at least, Favre turned back the hands of time and looked like a vintage version of himself. Brett Favre came to Green Bay looking to put on a show, and his numbers reflected just that: 17-of-28, 244 passing yards, 4 touchdowns, and no interceptions. The cherry on top, was the 38-26 win for the Vikings. The night belonged to Favre. Still, Packers’ fans have found solace in Rodgers, who has turned into, some will say, the best quarterback in the game today. They’re just hoping he can bring them another Super Bowl this year. Once upon a time, there lived a once-in-a-generation athlete born to a city starved for a sports hero. The world had never seen physical tools quite like his, and he also had the IQ to go along with a statuesque frame. He took the sports world by storm, graced the cover of multiple magazines, and was dubbed the next coming. He was drafted number-one to his home city, a place where championships were few, and heartaches were plenty. It was as if LeBron James was put on this earth to save the Cavaliers and the suffering city of Cleveland. And then, after seven seasons and continually coming up short, the King took his talents to South Beach, breaking a city’s heart all over again. 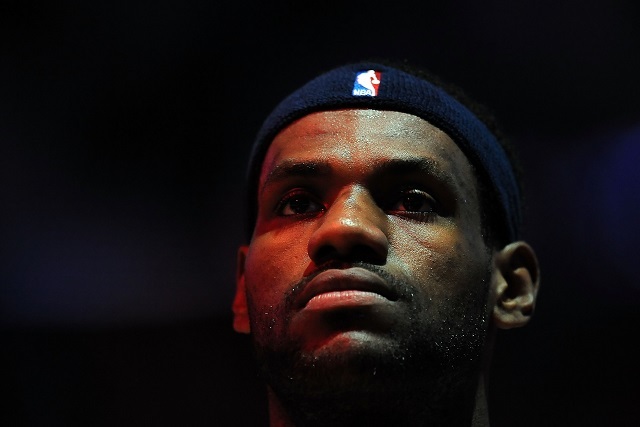 It took four years away, and two titles later, for James to find his way home and back into the hearts of the Cleveland Cavaliers supporters. But, before that went down, James, sporting a Heat jersey, managed to keep his cool during his first visit to Cleveland as a member of the visiting team. On December 12, 2010, James strolled in Quicken Loans Arena and dropped 38 points on his former team, en route to a 28 point Heat victory. That day was difficult for everyone involved.